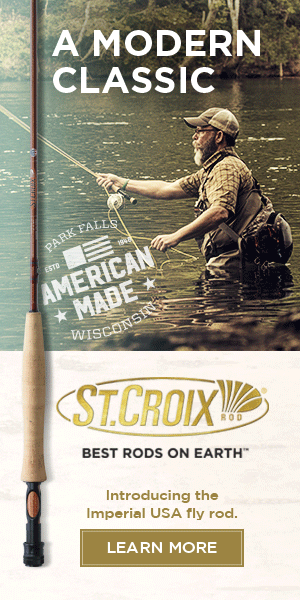 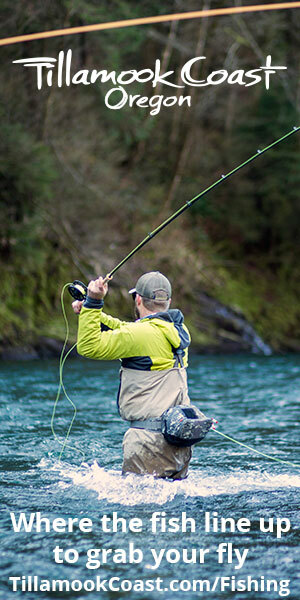 Salmon & Steelhead Journal is the leading authority on all things salmon and steelhead in the West. 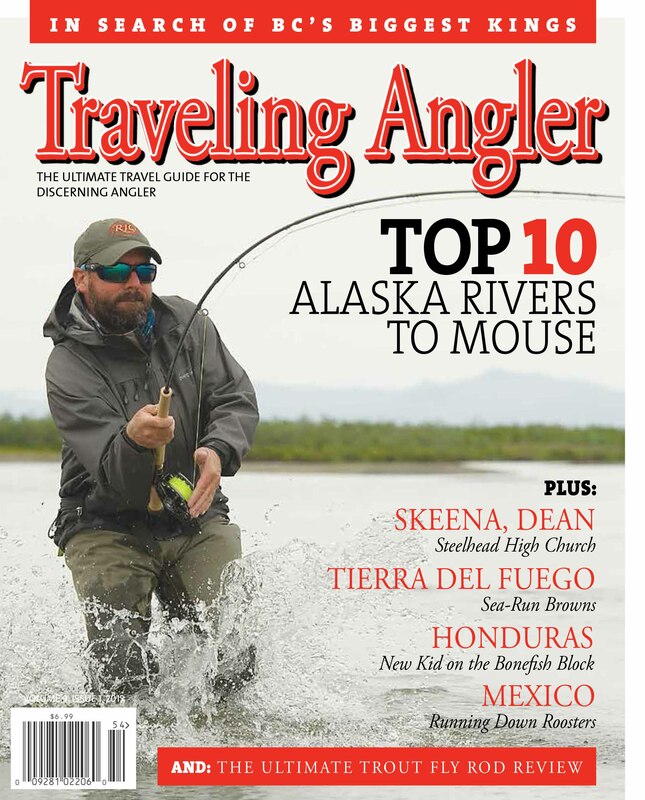 Coverage area includes Alaska, British Columbia, Washington, Oregon, Idaho, and Northern California. 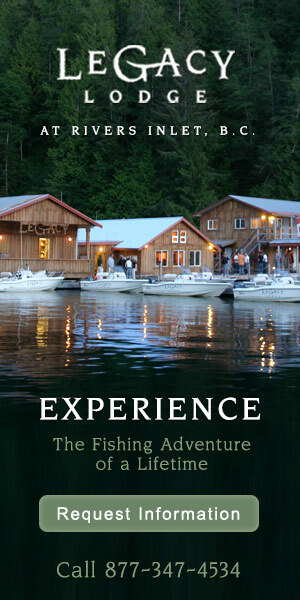 Salmon & Steelhead Journal covers premier destinations, issues affecting our fisheries, cutting edge techniques and the most in-depth gear reviews in the industry. 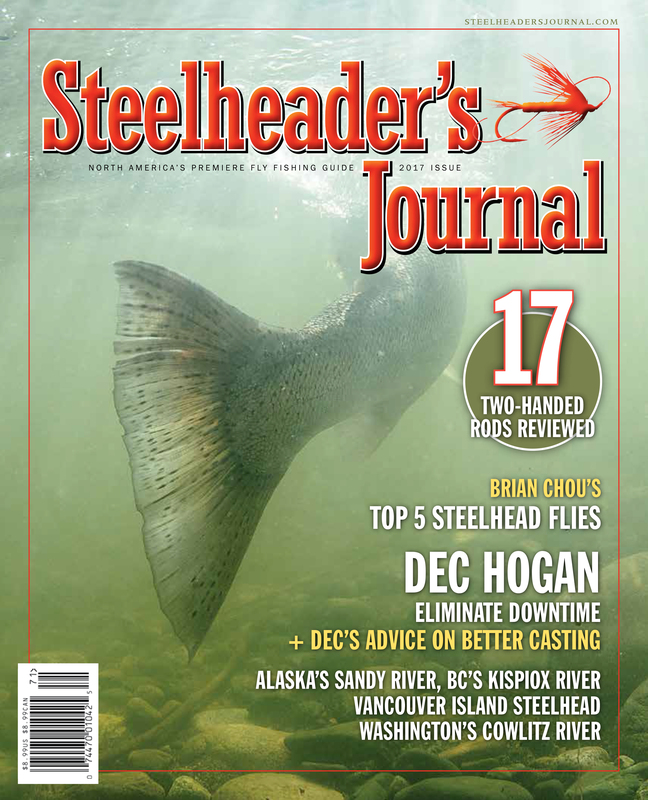 Along with stunning imagery, superb graphic design, the industry's best writers are tapped to help fill the pages of Salmon & Steelhead Journal.